Mazda made its first vehicle in 1931 and has since gone on to become of the world's best recognized automotive brands with the Mazda3, Mazda6, CX-9, MX-5 & BT50. 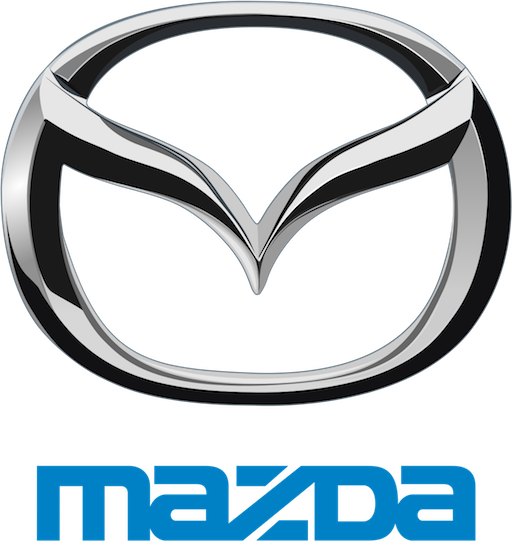 The company officially changes its name to Mazda in 1984 and is best known for its work in the development of the Wankel rotary engine. The company has found success in recent years thanks to its modern & attractive design DNA as well as its emphasis on quality and innovative engineering.